"Yes I want My Free Book"
Discover the step-by-step game plan to help your student Stay Motivated, Remain Focused, and Succeed in School and Life! 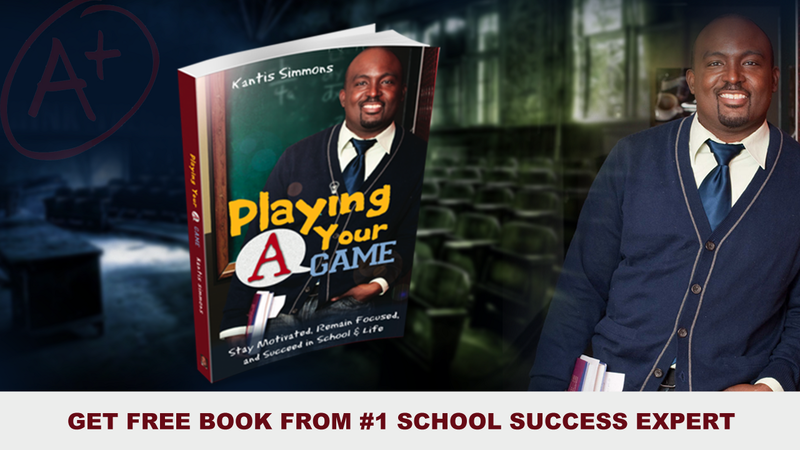 School Success Expert, Kantis Simmons, shows you how to get through to your kids without them rolling their eyes. 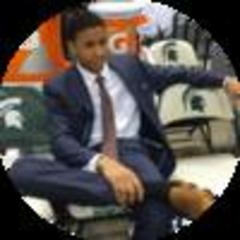 "“After having a few sessions with Kantis, I went from a 2.5 Sophomore at Michigan State, to now a 3.5-4.0 rising senior. 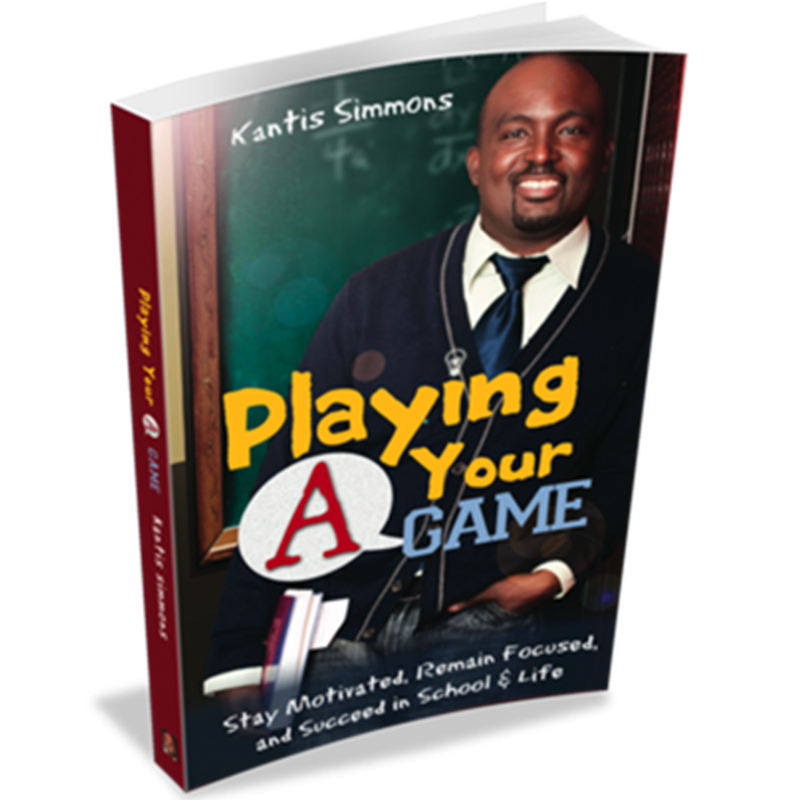 He taught he me how to manage my time, improve my focus and my schedule as student and athletic manager.”"
Kantis Simmons is a former Rocket Scientist, Academic Guru, Author and Nationally Renowned Motivational Speaker. He's irrationally passionate about academic achievement and school improvement; where he's on a mission to improve overall student and teacher performance in this country. 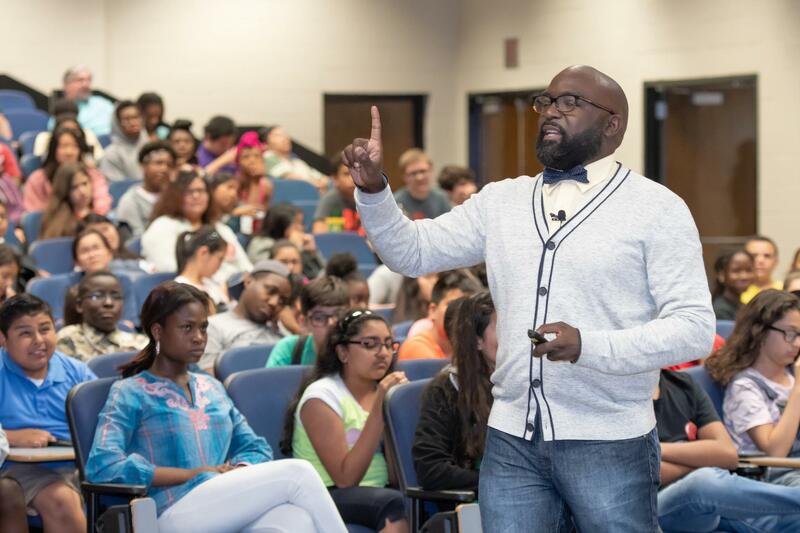 Schools, colleges, and organizations bring Kantis in to speak at their school assemblies, conferences, teacher training, motivation days and events to share his proven strategies on STEM Education, Academic Success, College Success and Student and Teacher Motivation. "I met Kantis in middle school. He’s real and realtive. And he gives an applicable...informative...and easy to understand program that impacted both my personal & academic life. 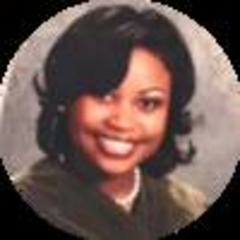 I’m a Pharmacist today because of what he shared with me." * Free means you are not paying for the actual book. Playing Your 'A' Game retails for $14.95, but we actually bought it for you. We just ask that you pay your $7 shipping/handling to receive it so we can give away to as many students as possible all around the world. By opting in to this page, you grant permission to send you information about this book and related topics. You can unsubscribe anytime.